Oscar’s Place is Morgan’s only restaurant (up to date), and I hear its very good! 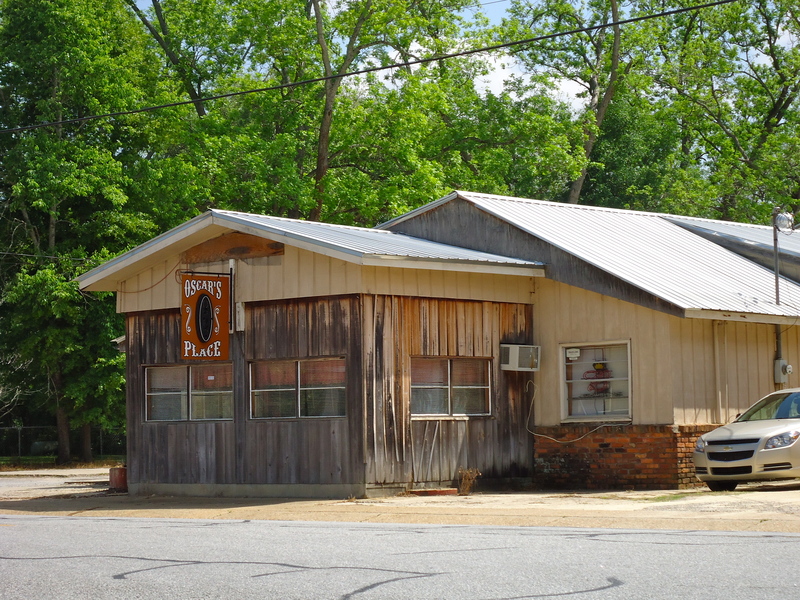 This entry was posted in Morgan and tagged Calhoun County, Cultural Feature, Incorporated Town, Morgan, restaurant. Bookmark the permalink.